THE OFFICE IS LOCATED BETWEEN MILVIA AND SHATTUCK. ON BART EXIT AT THE BERKELEY DOWNTOWN STATION; ALLSTON IS ONE BLOCK SOUTH OF THE MAIN EXIT; RIGHT ON ALLSTON 1/2 BLOCK. FROM FREEWAY 880 TAKE UNIVERSITY AVE EXIT; EAST TO SHATTUCK AVE; RIGHT ON SHATTUCK TO ALLSTON (3 BLOCKS); RIGHT ON ALLSTON 1/2 BLOCK. NUMEROUS BUS LINES RUN ALONG SHATTUCK AVE. 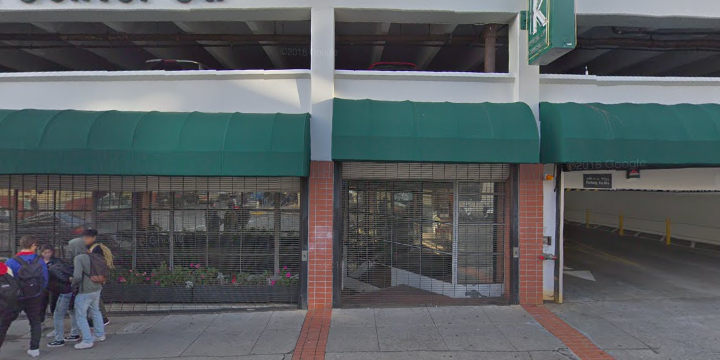 The Berkeley Social Security office is located in Berkeley 94704. The following page includes information for this location like the office phone number, hours of operation and driving directions. If you have any interests or comments about your retirement benefits or are interested in making an appointment, call the following Berkeley Social Security office. The Berkeley Social Security office is located at Berkeley 94704. The California SSA handles different federally run plans like retirement, SSI, Medicare and disability benefits. The following page contains important contact information for this location such as the Social Security office phone number, hours of operation, and driving directions. 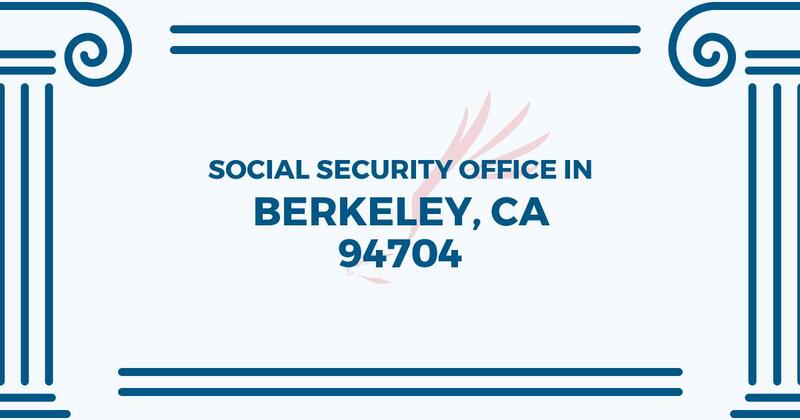 If you have any comments or inquiries regarding your retirement Social Security benefits or interested in scheduling an appointment, call the following Berkeley Social Security office.